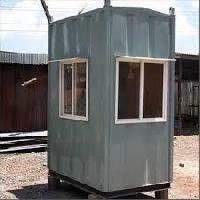 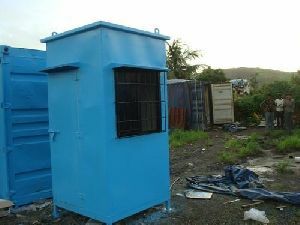 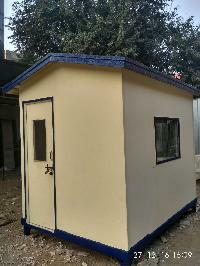 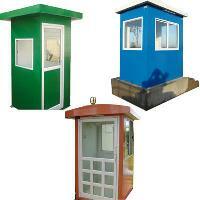 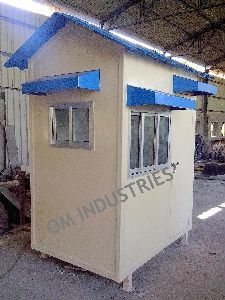 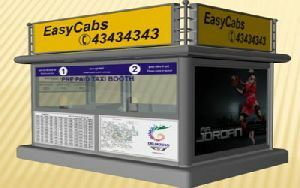 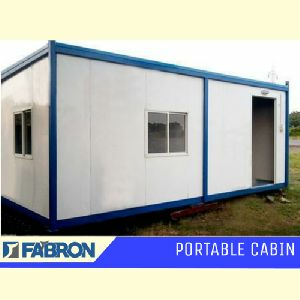 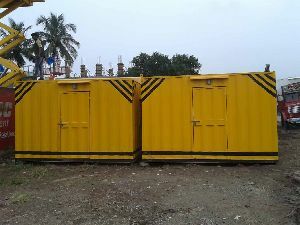 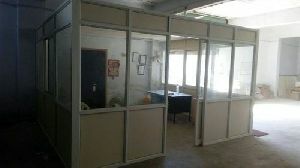 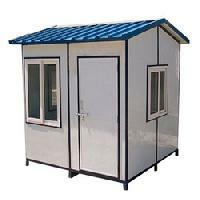 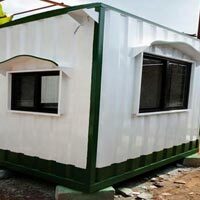 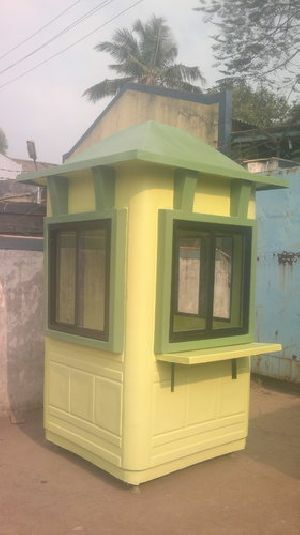 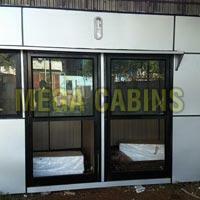 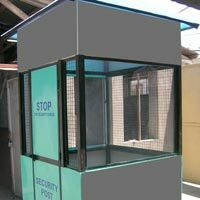 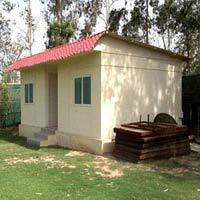 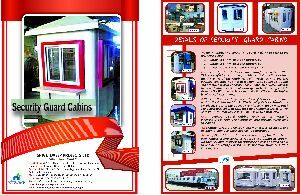 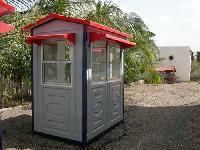 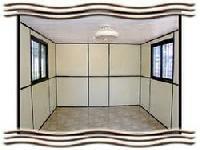 Fibro Plast Doors Pvt Ltd.
Tinny craft prepare a customised porta cabin . 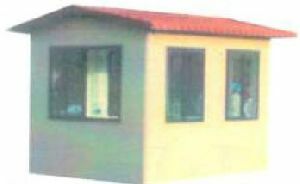 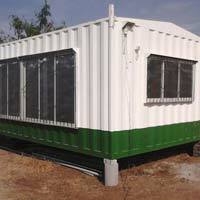 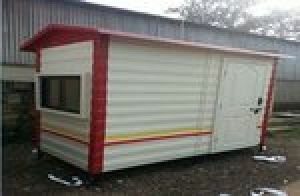 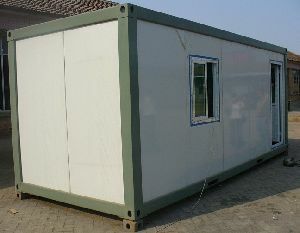 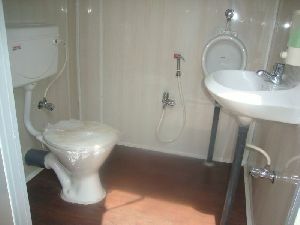 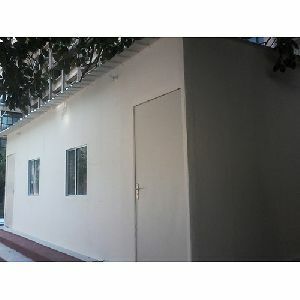 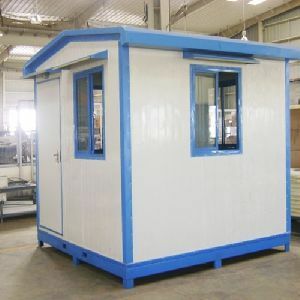 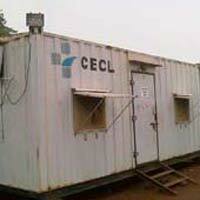 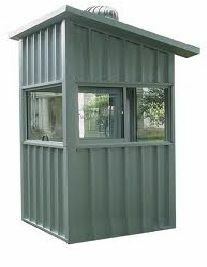 These portacabins can be dismantled when not to be used , as well as they can be re assembled and re used. 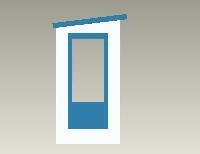 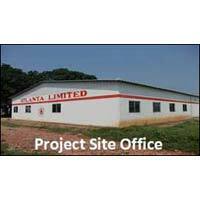 Electrical points : All wiring is provided with the provision of point A/C, Light and Fan etc as per requirement.